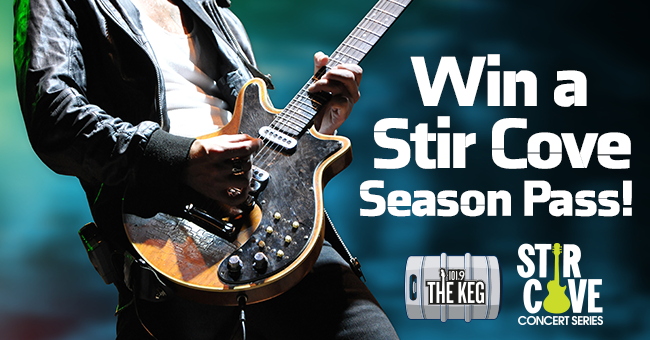 Get ready for Stir Cove’s 16th season! Listen weekdays at noon for Crash to give an answer to a trivia question. Later that day at 5pm, Mike will ask the corresponding question. Call 402-952-1019 and if you’re the lucky caller with the answer, you’ll win a pair of tickets to a Stir Cove show of your choice (from the list below) and become a qualifier for a 2019 Stir Cove Season Pass!